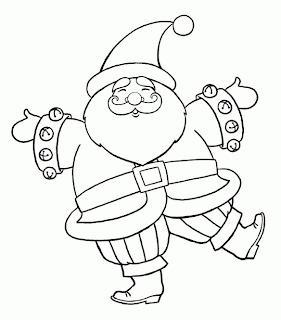 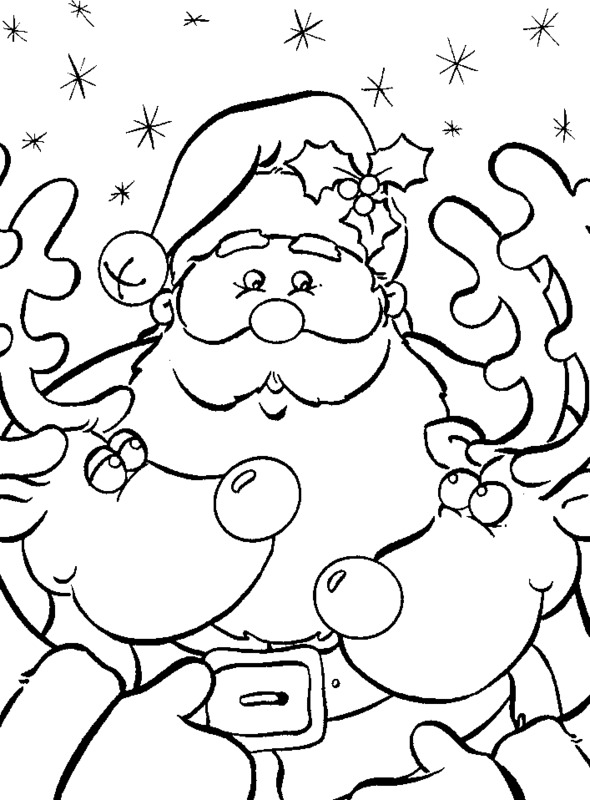 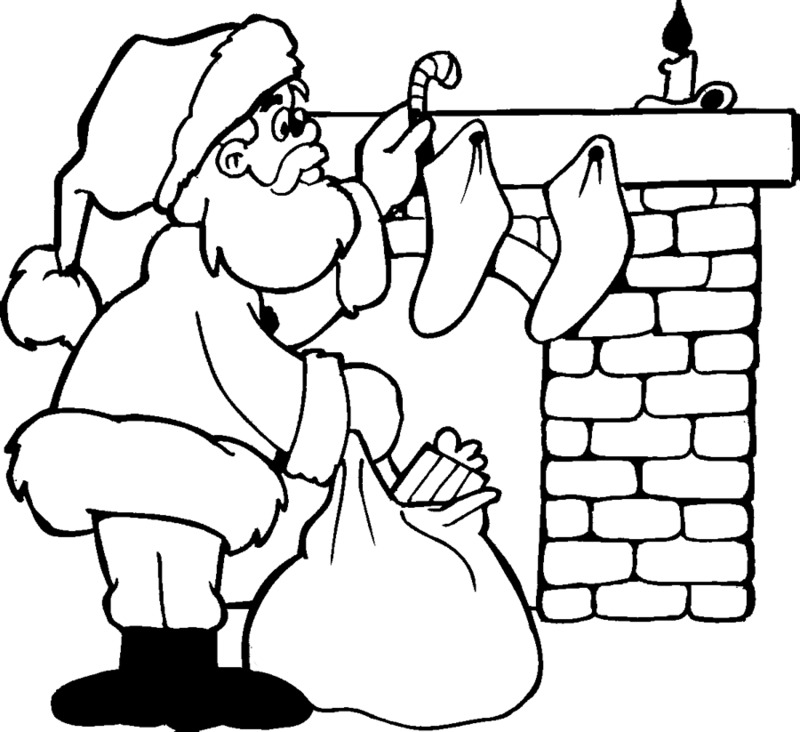 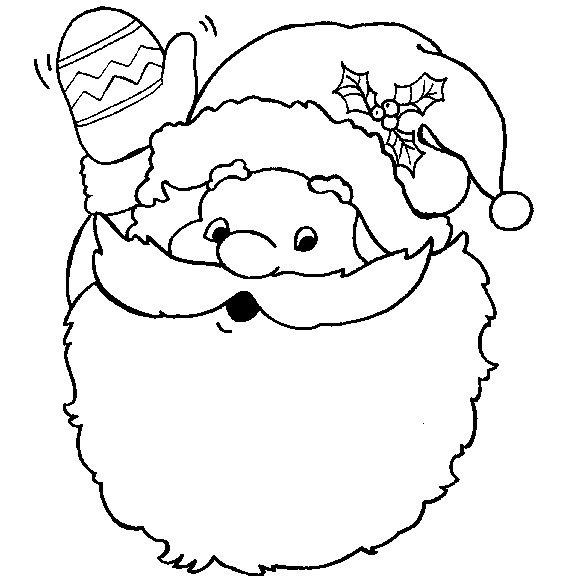 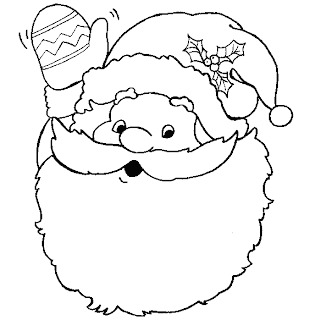 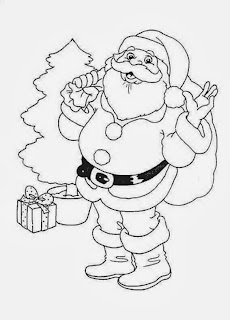 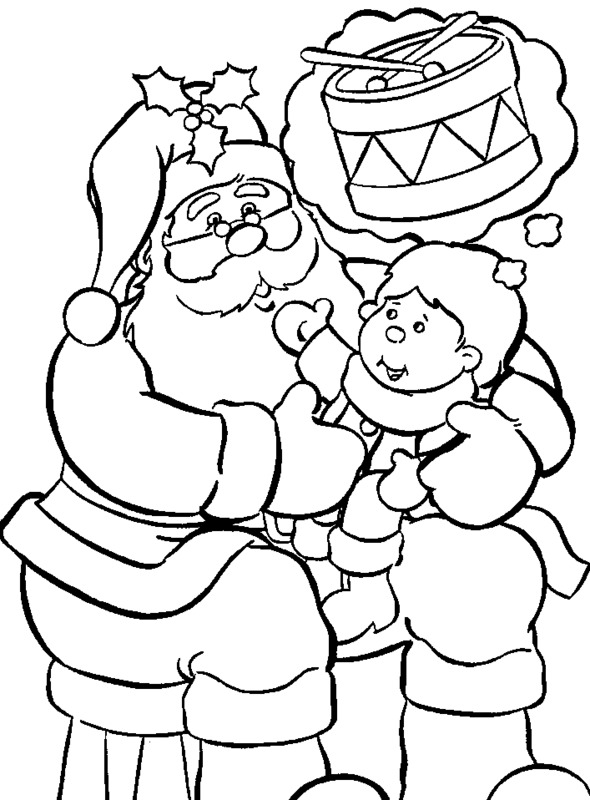 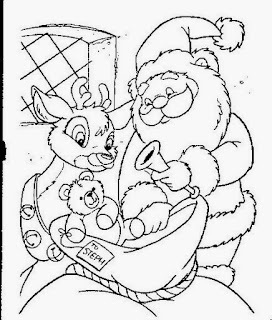 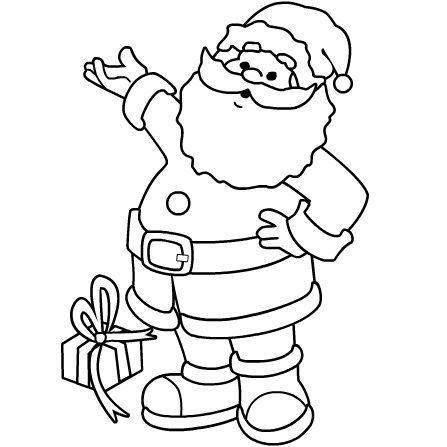 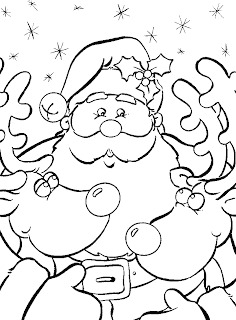 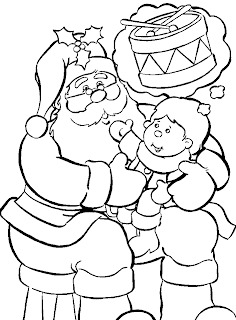 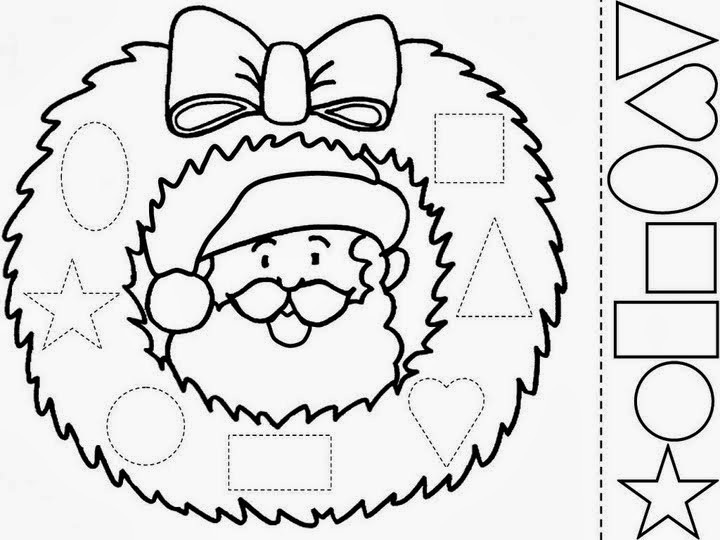 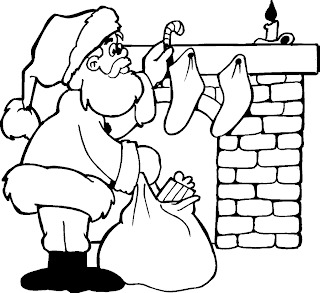 Below you'll find a selection of Santa Claus's drawings for coloring, perfect for kids that want to enjoy with images about Christmas. 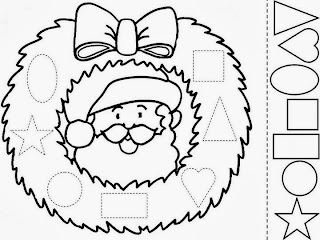 Santa inside a Christmas wreath. 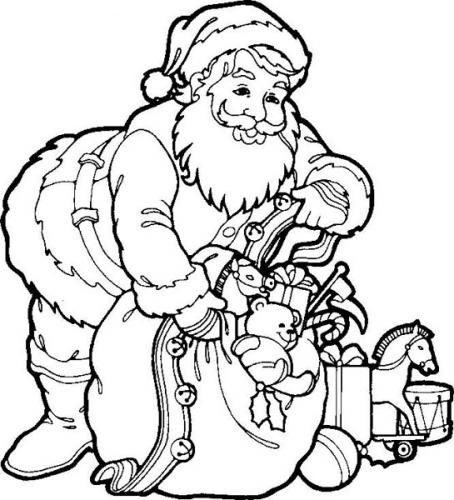 Santa with a lot of presents. 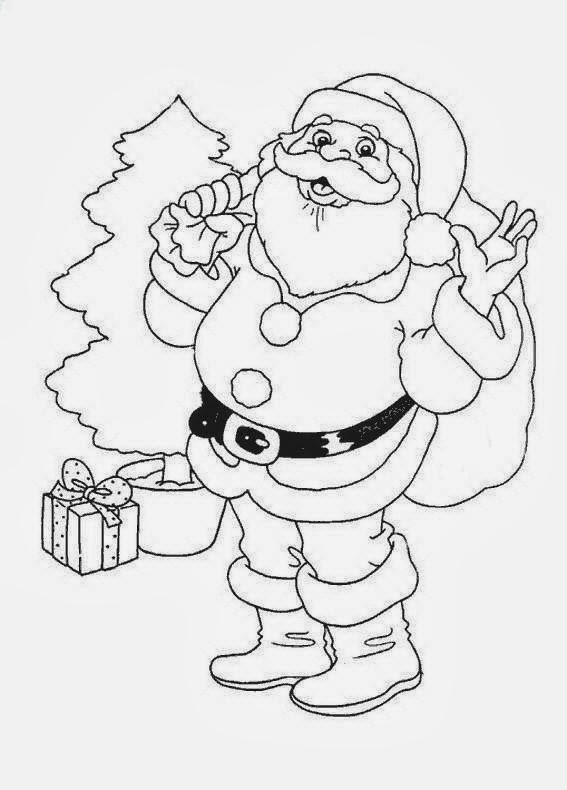 Santa with a Christmas tree. Santa with a bag and a tree.